Worship through Community and Companionship at both services, and all times in between. 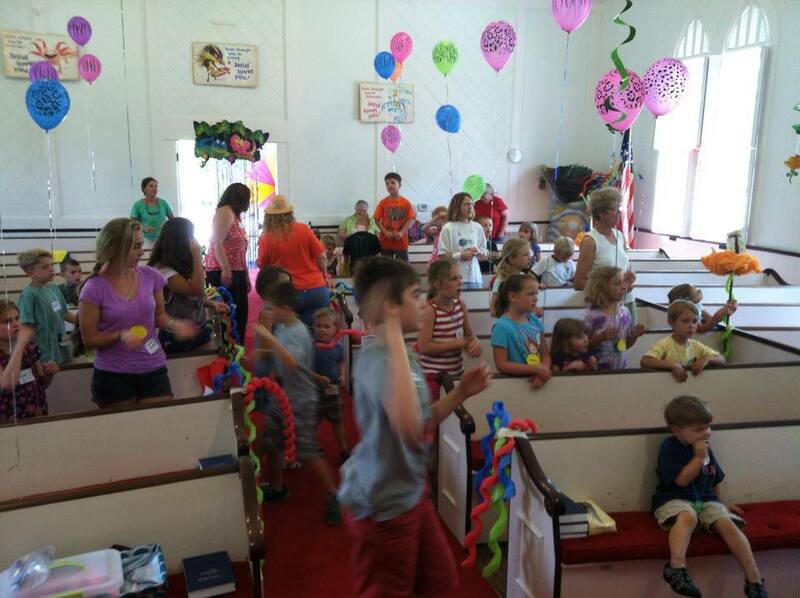 Children and Youth are welcome and necessary participants in our worship services each week. After sharing in a short lesson together at the beginning of the service, children and youth are invited to go to the Nursery or Sunday School for age appropriate Faith Learning. Contact our Director of Youth and Family Ministries, Traci Avery Pardoe for more details! 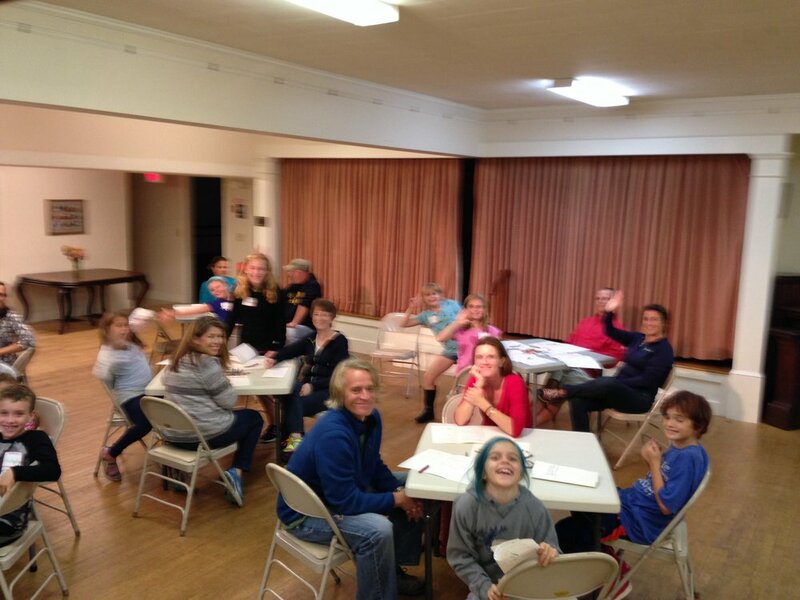 Monday Morning Bible Study: 10am, upstairs in our Parish House. Join us to go deeper and broader in our understanding of scripture! Tuesday Drop-In Hours at Lil’s Cafe: All are welcome to join us every Tuesday between 3:00p.m. and 5:00p.m. at Lil’s Cafe in Kittery Foreside. 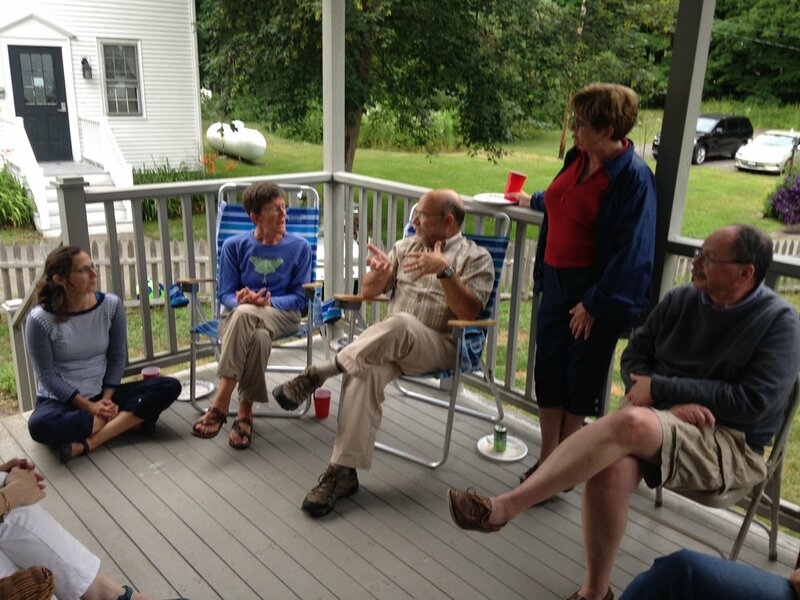 The conversation and the group change each week, but it’s always delightful! Book Group: Thursday morning @ 10am, join us for small group discussion and exploration of far-ranging topics as we learn more about ourselves and the world in which we live! Join us for Family Night, an evening event when we gather to put away our screens, take a break from our regular schedules, and connect with one another and our faith. Next Family Night is planned for Friday March 15! Interested in more? See our full calendar of events and services.